"Tell me, but I may forget. Engage me, that I may understand"
How do we capture the complete, emotional engagement of our students? How do we nurture activists instead of "passivists", participants instead of recipients? How do we support our kids in their quest for competence and identity? In an era of breathtaking acceleration where information is ubiquitous but meaning still hard-won, how do we re-align the schools we build with the purposes they now serve? 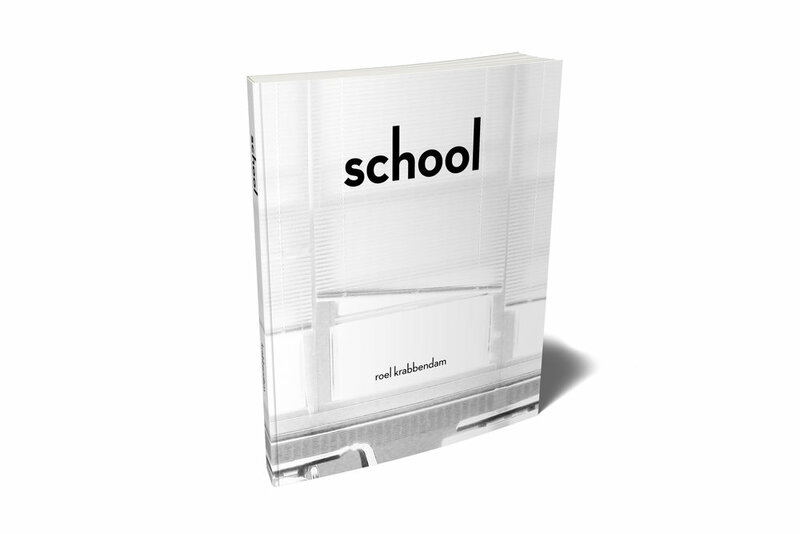 Here, architect Roel Krabbendam challenges both the 20th Century focus on discipline and reproducibility, and the 21st Century focus on flexibility and sustainability, arguing instead for schools that nurture and challenge students emotionally. Constructed on the premise that student engagement can only be captured through visceral involvement, Krabbendam presents a set of experiences and spaces that upend the school paradigm most of us take for granted. He argues for specificity over flexibility: actions and environments that engage students passionately, not pliable warehouses for evolving pedagogies or endless corridors of lifeless classrooms. Re-imagining schools requires thinking and talking about them differently. This book suggests a new lexicon of experiences and environments, a new pattern language, to support the many stakeholders re-imagining and re-creating schools. By examining school as a place of action, we discover a much more engaging set of environments and experiences than that typological descendant of the one-room school house and the factory schools we still build today. This is school as powerful, student-centered Place. The wild ride of school politics, the billions spent annually on school construction, and the endless experiments with pedagogy and accountability recommend this provocation.